Truly wireless in-ear and earbud headphones are increasingly trendy. We compare some of the most popular models on the market. 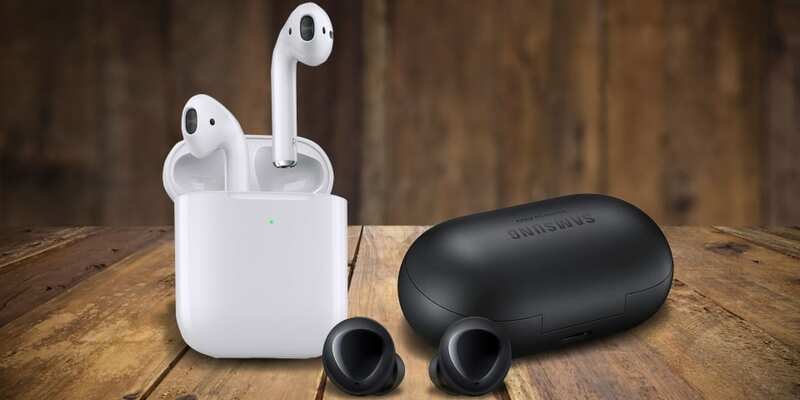 Apple and Samsung have launched their latest truly wireless headphones with the upgraded Apple AirPods and new Samsung Galaxy Buds. But how do their earbuds compare to heavyweight rivals such as Bose and cheaper alternatives from popular brands such as Motorola? Wireless in-ear and earbud headphones with no wires between the earpieces are known as ‘truly wireless’ headphones, and the freedom from the daily tedium of untangling wires is proving increasingly popular. Their lightweight design is also ideal for sport, with many pairs including the new Samsung Galaxy Buds and rival Bose Soundsport Free having features designed to enhance your workout. The latest Apple AirPods have been a long time coming – they’re the first upgrade since Apple popularised truly wireless headphones with the original wildly popular Apple AirPods. We find out what’s changed and whether they’re worth considering. Best Buy headphones – looking for the best-sounding headphones on the market? See which are really the best out there from our expert lab tests. The Apple AirPods have a pretty unique look compared to most truly wireless headphones. While most have a fairly sizeable earpiece that houses the battery, the Apple AirPods have a similar shape to traditional wired earbud headphones like the Apple EarPods. The lack of wires means the long profile (housing the battery) hangs down from your ear like an earring. Designed to be the perfect pairing for iPhones, new features over the original AirPods include built-in Siri virtual assistant support, which means you no longer need to press a button to control your music with your voice. They also feature an improved battery, which Apple says gives you an extra hour of talk time. Find out about all the new features in our Apple AirPods (2019) first look review. With fierce rivalry in the smartphones market, it’s no surprise that Samsung has launched its new Samsung Galaxy Buds at the same time as the new Apple AirPods. They’re aimed to be the ideal choice for Android phone users, including Samsung Galaxy smartphones. The Samsung Galaxy Buds are a rebranding for Samsung compared to its previous truly wireless headphones, following the original Samsung Gear IconX which launched in 2017, and last year’s identically named Samsung Gear IconX (2018). 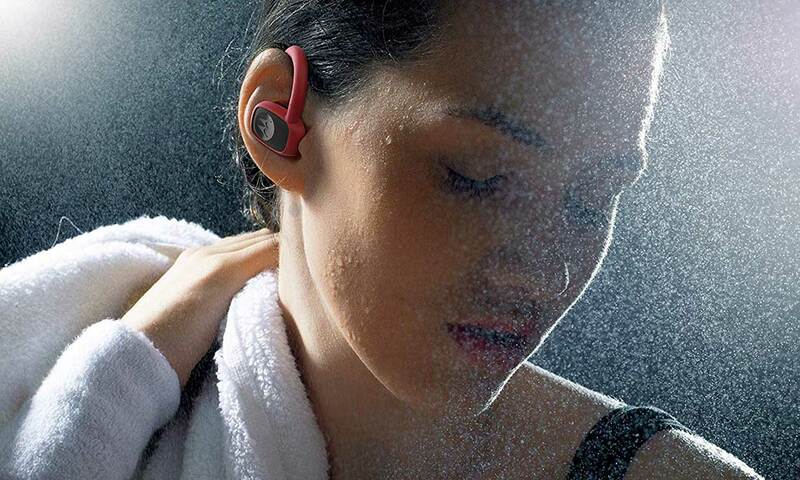 The Samsung Galaxy Buds aim to be the ideal all-round Bluetooth headphones. Samsung claims they will last for six hours of music listening between charges from the charging case, and – differentiating them from the Apple AirPods – they also include fitness features, one being an accelerometer to measure how you change speed and two sensors to determine your position. 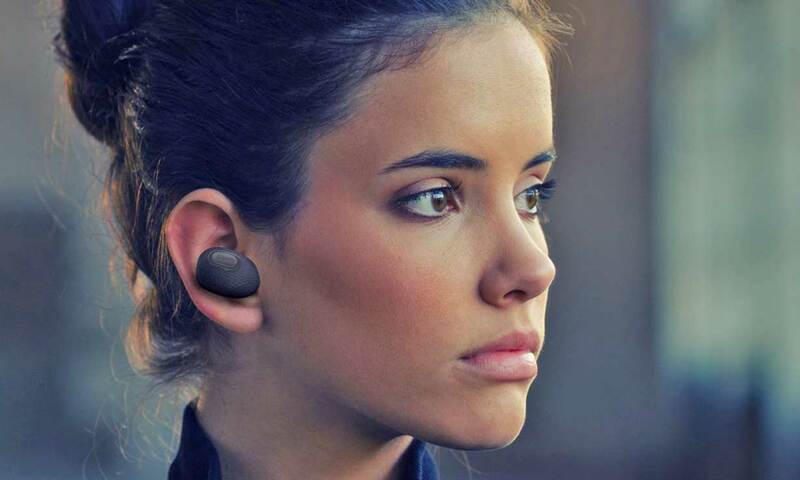 The design resembles other truly wireless headphones, such as those from Bose and Motorola, more than Apple’s AirPods, with the electronics all enclosed in the earpiece with nothing dangling from your ear. Get the full lowdown on these brand new headphones in our comprehensive Samsung Galaxy Buds first look review. Are your smartphone manufacturers really the brands you should trust for great sound quality, or are there better options available? 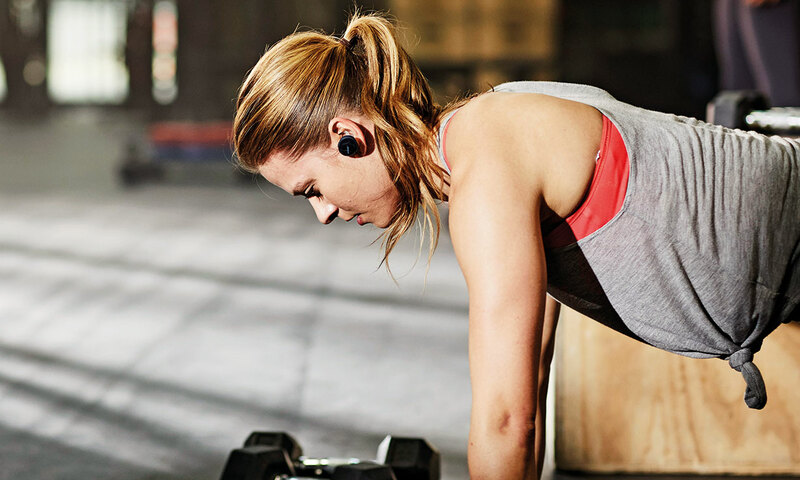 Popular specialist audio brand Bose offers a compelling-looking alternative with the Bose SoundSport Free, designed to be the ideal fit for your workout and more casual use as well. They come with Bose’s specially designed StayHear+ sport ear tips which aim to ensure they stay securely in place while you exercise. They’re also rated IPX4, a standard indicating that they can cope with sweat and are weather resistant, so you can rely on them to go the distance. Find out what our discerning expert listening panel thought of the sound quality, whether they’re comfortable and secure to wear, and how long the battery lasted in our definitive Bose SoundSport Free review. Just going off sale, last year’s Samsung Gear IconX (2018) is still available while stocks last. 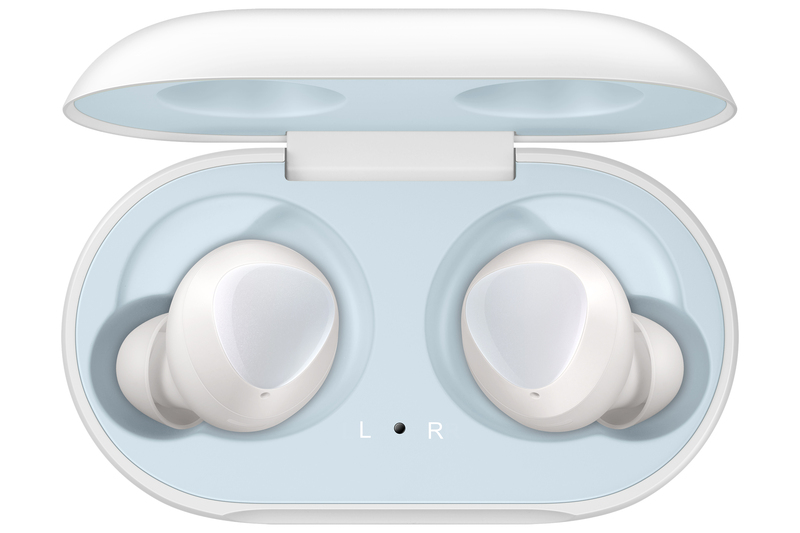 They’re notable in having unique features over the new streamlined Samsung Galaxy Buds, including 3.4GB of built-in memory, which means you can store music directly on the headphones to avoid having to take your smartphone out with you while exercising. They also feature a personal fitness coach, which gives you verbal cues to make the most of your workout. Do these sound like the ideal headphones for you? See whether it’s worth grabbing them before it’s too late in our thorough Samsung Gear IconX (2018) review. Do you really need to spend so much on truly wirelesss headphones, or are you just paying a premium for the top brands? Motorola developed a loyal following with its affordable Moto G smartphones, and it’s turned its efforts to truly wireless headphones as well. 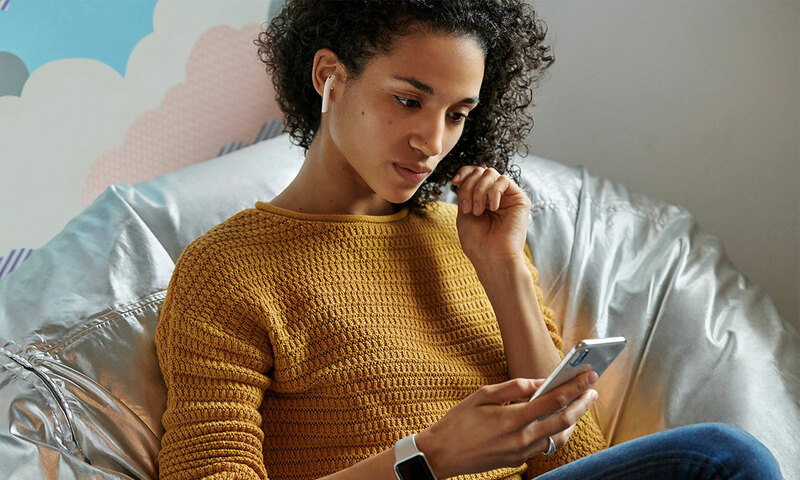 Like most truly wireless headphones, they come with a charging case to extend the battery life between listening sessions, and they come with a built-in microphone to take calls and use your smartphone’s voice assistant whether that’s Siri on Apple devices or Google Assistant on Android. Are these a bargain worth considering? Find out in our extensive Motorola Stream True Earbuds review. Audio brand Jam specialises in making affordable alternatives to the big brands. Jam promises the charging case will give the headphones 10 full charges, meaning even users who listen for long stretches should get well over a couple of days of use before having to plug the charging case into the mains. They also have the unique feature of giving you the option to play music in stereo or mono to make the most of the source music you want to listen to. Do these make for a great affordable option to save you a lot of money over rivals? Our lab experts put these to the test in our full Jam Ultra Wireless Earbuds review. We’ve now reviewed a huge range of truly wireless headphones currently on the market, including models from other respected brands such as Sony, Sennheiser and Bang & Olufsen. Each offer their unique range of functions. Be aware that truly wireless headphones are still a relatively new concept, and our tests have exposed that even some of the biggest brands have struggled to deliver. Many have very poor battery life – one reason why charging cases are standard. We even found one expensive pair that only lasted for barely over an hour before the battery ran flat and they needed charging from the case. We’ve found lacklustre performance even in some seemingly premium pairs costing in excess of £100 and even £200, so paying more is no guarantee of avoiding disappointment. 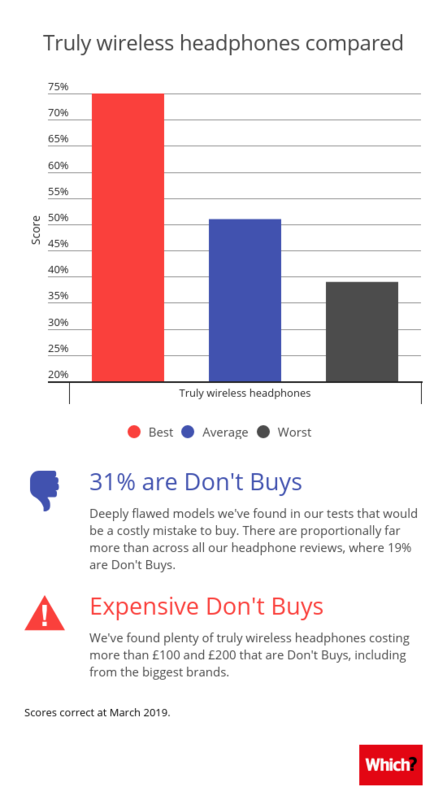 The graphic below shows the shaky record of truly wireless headphones in our tests. To find out which models to avoid and which you should buy, see our full list of truly wireless headphone reviews.